Slideshow: Is Your Sunroof Safe? As other aspects of automobile construction get safer, sunroofs lag behind. Does your vehicle have a sunroof? If so, you're a part of the increasing number of people opting for a sunroof-equipped car or truck each year. WardsAuto reports that last year 40 percent (seven million total) of the cars and light trucks sold in the U.S. featured a sunroof, up from 33 percent in 2011. 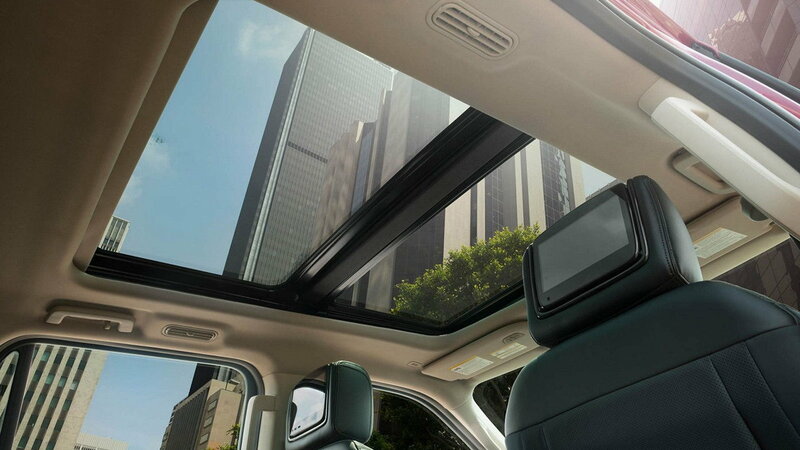 When opting for a sunroof did you consider the safety trade-off that might go along with more light and a better view? National Highway Traffic Safety Administration data shows that each year from 1997 to 2008, approximately 300 people were killed, and 14,000 people were injured, from incidents in which they were thrown through their sunroofs—whether the roof was open or not. A more detailed study from 2016 reports that between 2002 and 2012, in accidents where the sunroof was closed, approximately 230 people were killed and 500 were injured when they were ejected through sunroofs. 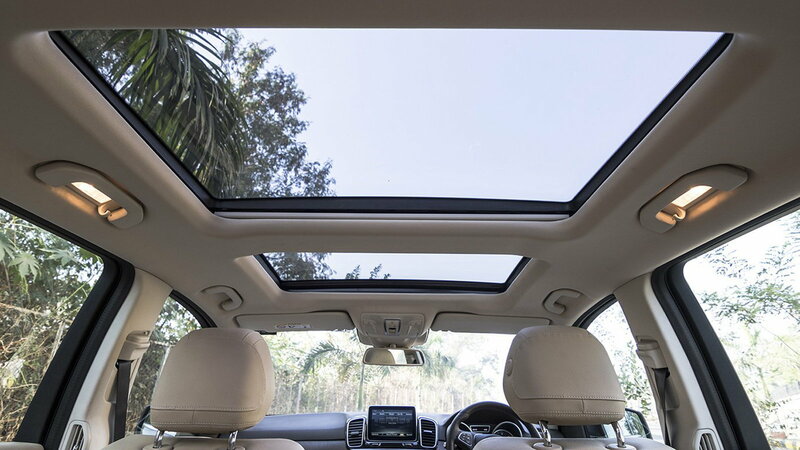 With many manufacturers offering nearly roof-sized glass in their vehicles, it might come as a shock that there simply aren't any safety requirements specifically addressing sunroof ejection. 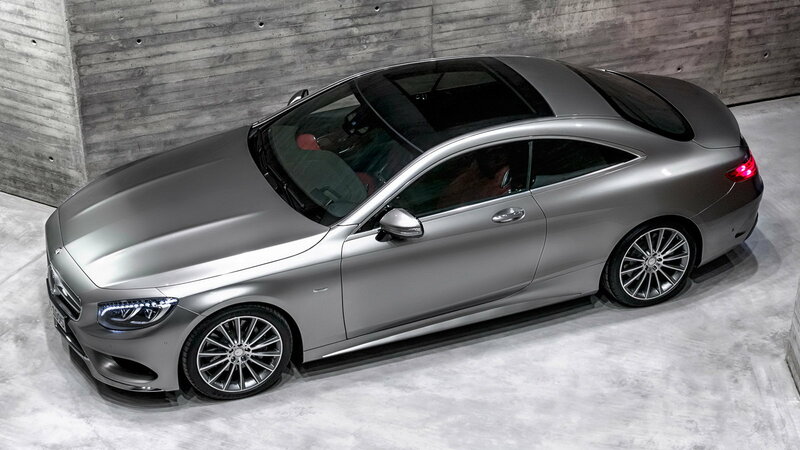 >>Join the conversation about Sunroof Safety and your Merc right here in MBWorld. In the 13 years since Hankins' accident, the N.H.T.S.A. has looked at regulating sunroof safety. In 2011, when the agency established rules designed to prevent side-window ejections, they also considered regulations covering sunroofs but decided against implementing any. The agency pointed out that while 62 percent of ejection deaths involved side windows, out of the 10,000 ejection deaths annually between 1997 to 2008, only 3 percent involved sunroofs. Safety watchdogs weren't happy with the non-action and felt that the decision ignored a mandate from Congress in 2005 to address vehicle ejection dangers. That may change though, as the N.H.T.S.A. has stated that it's "actively looking into this issue and continues to analyze information related to the structural integrity of sunroofs." And those may not just be idle words, as last year N.H.T.S.A. officials revealed that they had come up with a performance test to measure the mounting and structural soundness of sunroof glass. Of course both logic and research indicate that wearing a seatbelt is the best way to avoid any ejection from a vehicle, but forensic engineering specialist and automotive collision legal expert Stephen Batzer has stated that a "partial ejection" is still a possibility in some crashes. Batzer says that any regulation covering sunroofs will likely require laminated glass. "From a safety perspective, the most important aspect of the roof being laminated is to ensure that the occupant stays in the compartment in case of a rollover,” said spokesperson Russell Datz from Volvo, a company that favors its use in sunroof construction. Elizabeth Weigandt, a spokesperson from Ford, says the automaker also uses laminated glass in its sunroofs, "depending on engineering requirements." In order to comply with the 2011 N.H.T.S.A. 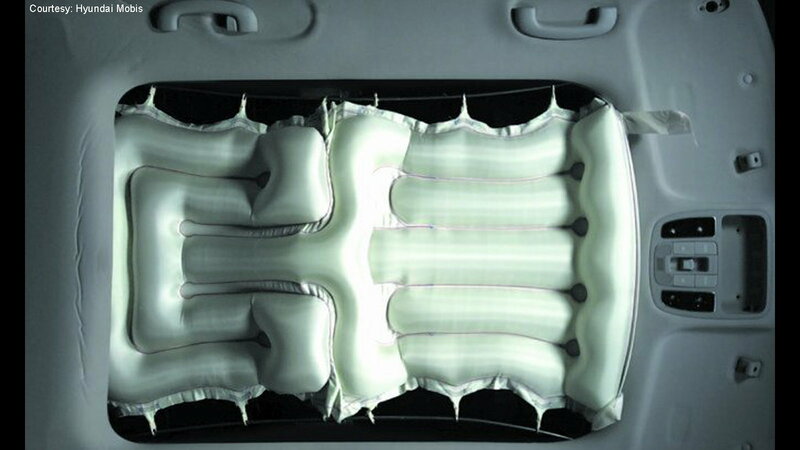 regulations governing side-window ejections, manufacturers have turned to side-curtain airbags. With new data on sunroofs and new dangers from larger expanses of glass, it seems likely a similar solution will be applied to keep occupants of sunroof-equipped vehicles safe. South Korea's Hyundai Mobis, the supplier to automakers including Hyundai and Kia, claims they have developed the first sunroof airbag. Their airbag activates in a crash whether the sunroof is open or not, and the company says to look for it appearing on new vehicles in the next year or two. The former head of the N.H.T.S.A., Joan Claybrook, cites recent requirements for backup cameras as evidence that two hundred to three hundred fatalities a year is enough to initiate increased regulation. Whether changes will be initiated by manufacturers or mandate, safety-conscious sunroof shoppers should look for their favorite brand to feature roof airbags sooner rather than later.